Here at The Restoration House, we specialize in antique restoration, furniture repair & refinishing, and custom-built woodworking from furniture to cabinets and mantels. But we don’t just work with wood; we can repair porcelain and wicker and are also proficient with a welder for ironwork. We've been serving the High Country for over 40 years! 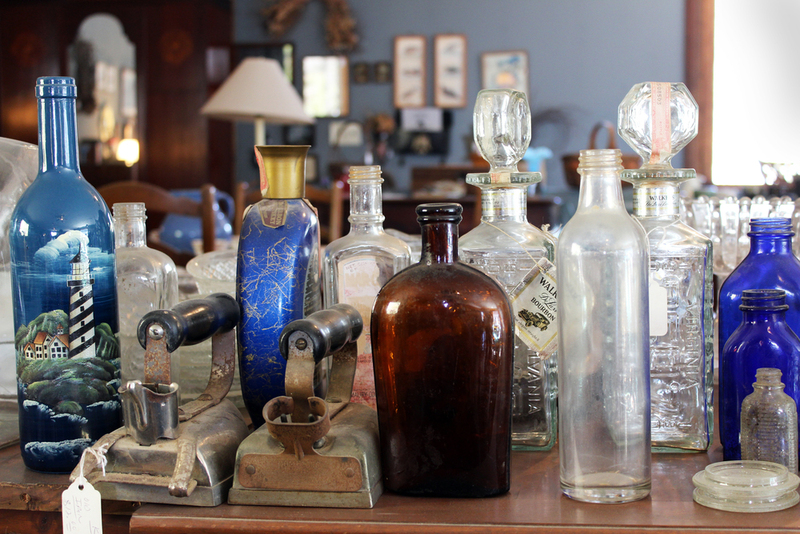 Make sure to check out our antique store, located on the second floor of our workshop. The large room is packed full with all kinds of treasures including furniture, fine china, pottery, books, toys, paintings, glassware, old tools, quilts and much more; You never know what you'll find.